Barney’s Restaurant & Bar is a local favourite located in Vancouver’s Main Street district. 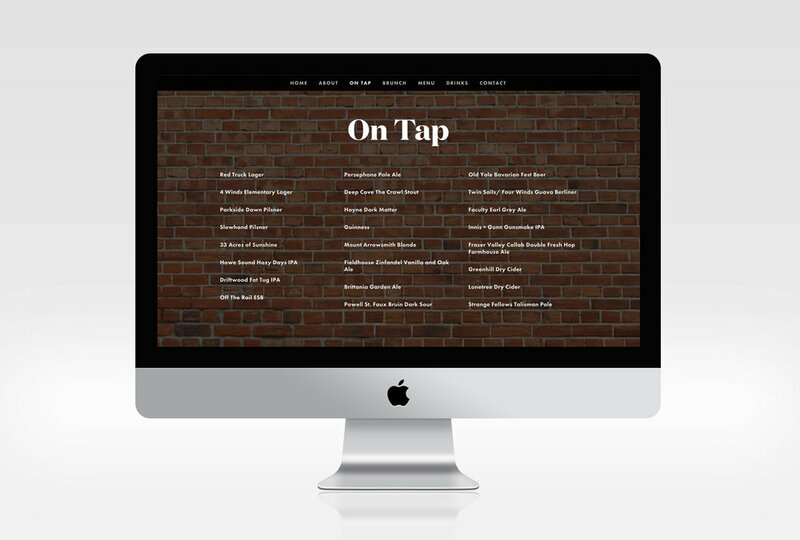 They were looking for a clean and simple web presence to give their guests all the basic details - what’s on tap, what’s on the menu and how do I get there. I designed for them a simple wordmark, a clean and functional website, printed menus and exterior signage.